Do you want an environmental jobs and green careers coach to help you enter and advance in your career in the environmental, sustainability or natural resources career fields? Let our Founder/Director, John Esson, help guide you. 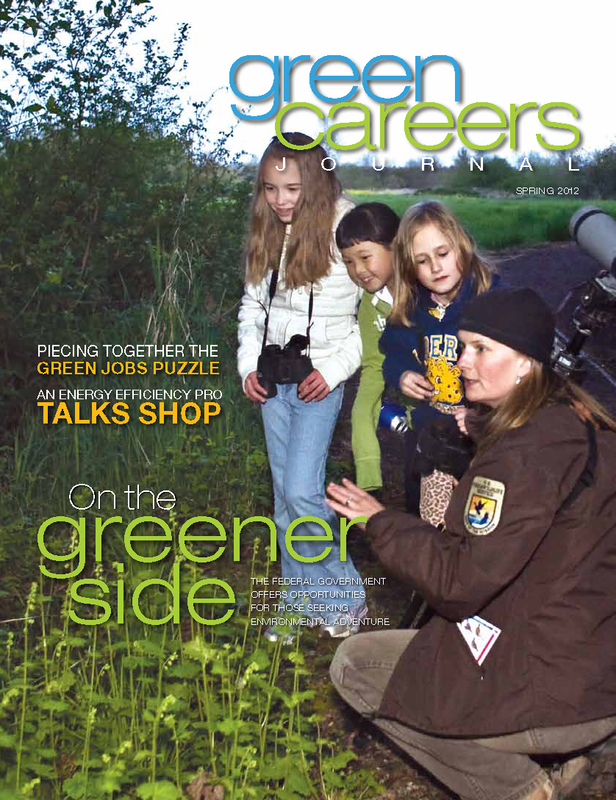 Click here to hire your personal environmental career coach. John Esson is the Director of the Environmental Career Center and founder of the nonprofit PASE Corps advanced environmental jobs training and internship program. He created the web’s first environmental jobs board in 1995, and published both the Green Careers Journal magazine and the National Environmental Employment Report. John has conducted a number of environmental career and green job employer surveys since in partnership with professional associations such as USGBC, AFS, and NAEP. He has over 30 years of technical experience in natural resources management, sustainability planning, and environmental management with Federal, state, and local agencies, nonprofit organizations. John served as the Chairman of the Career Development Committee for the National Association of Environmental Professionals for seven years. 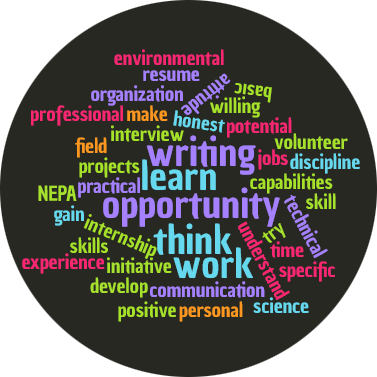 John led a number of environmental careers and green job employer surveys in cooperation with NAEP, U.S. Green Building Council, and American Fisheries Society. We will contact you to set up the coaching session. Coaching sessions are via phone or video-call for up to 60 minutes including the follow-up session.